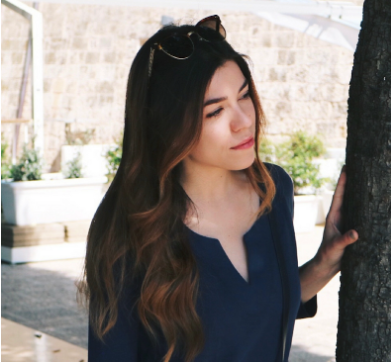 Kat Burki is a brand touted by Victoria's Secret supermodels and beauty insiders, alike. So, what I'm trying to say, is, what took me so long to try this brand founded on a passion for wellness and beauty? Since making the switch to much more nourishing skin products, I have seen a world of difference in the clarity, tone, and texture of my skin. So right off the bat, I felt sure that these Kat Burki products would fit right into my newly constructed regimen. One product that I don't speak about often is eye cream. Really, it's because I've found it quite difficult to find one that I love enough to shout it from the rooftops here on the blog. 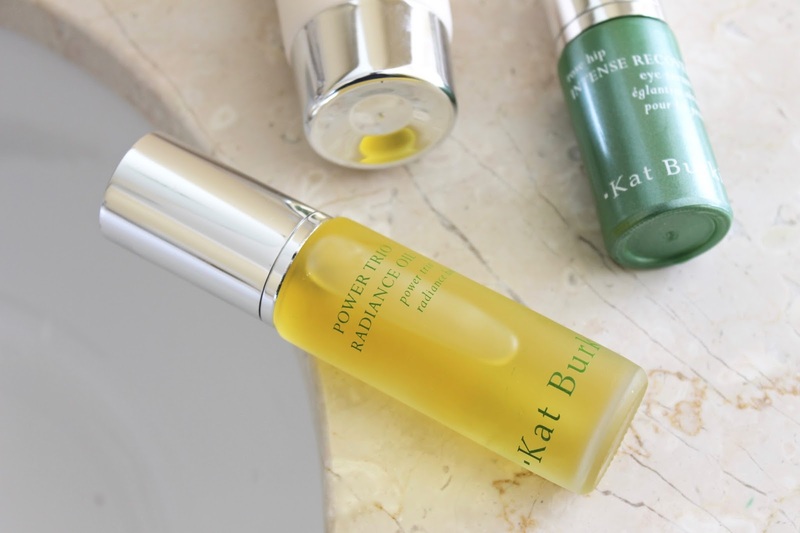 Kat Burki's Rose Hip Intense Recovery Eye Serum is a complete game-changer for me. The key here is that the texture is light, yet intensely hydrating, soothing, and instantly de-puffing. I have so often skipped eye cream altogether because some formulas cause milia for me, but with this fast-absorbing serum all I'm left with is smooth, brightened skin. My skin reacts really well to rose hip, and this particular serum not only contains that but, also Vitamin C for brightening, and retinol to help reduce fine lines and signs of aging. It even creates a flawless base on which to apply makeup - I've without a doubt found my new favorite! If you've been paying attention to my skincare related posts lately, you'll also know my love of facial oils has grown. When I first tried them out I was still a bit skeptical, but over time I've realized they're one of the products responsible for my skin becoming more balanced and normal. The Power Trio Radiance Oil is silky-smooth conditioning blend of 3 cold-pressed oils: Kukiu Nut, Raspberry Seed, and Tamanu. To me, this seems like a do-it all oil in terms of its ingredients. 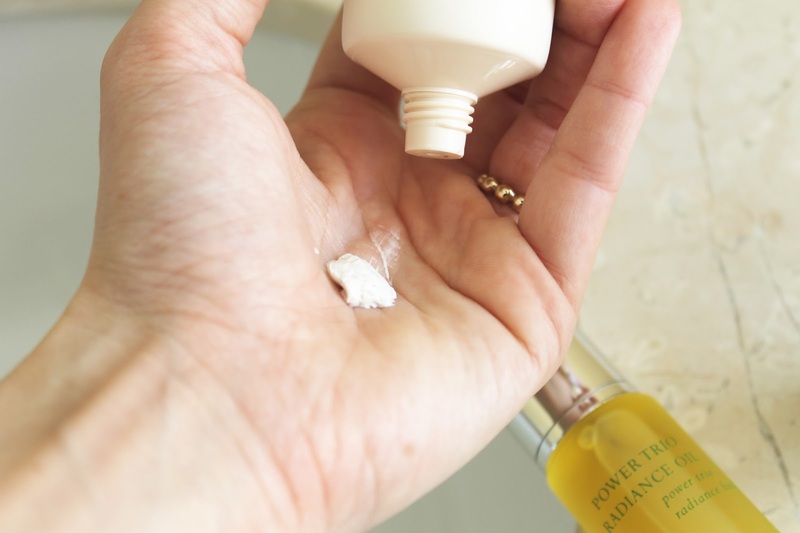 For those worried about oils being too 'greasy' for skin; this one sinks in on contact, and the Raspberry Seed oil even contains a natural form of Salicylic acid to prevent breakouts. I love how radiant and glowy it leaves my skin. As if these two didn't leave my skin glowing enough, I've also fallen for the Hibiscus Antioxidant Face Mask. The mask contains a blend of Glycolic and Lactic Acids to gently exfoliate, antioxidant rich hibiscus, blueberries, and cranberries to brighten, and cold-pressed oils to soften and moisturize. I love that this mask can be used multiple times a week because it's so gentle on my skin, but at the same time I can see a difference after each use. It seems to clarify and brighten instantly, and the delicious smell doesn't hurt either. 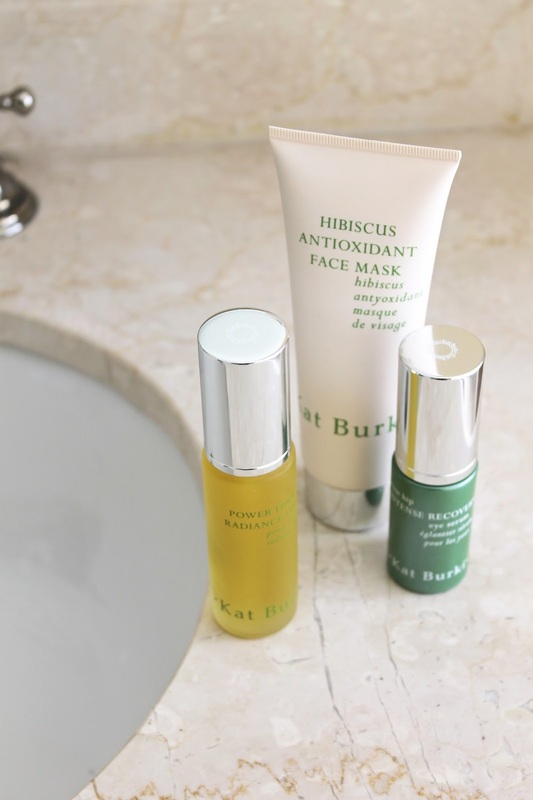 Have you tried Kat Burki skincare yet?